A NYC resident Matthew Herrick has been getting thousands of visitors for the past five months and is now suing website Grindrs for it. Even though he should be suing his ex. 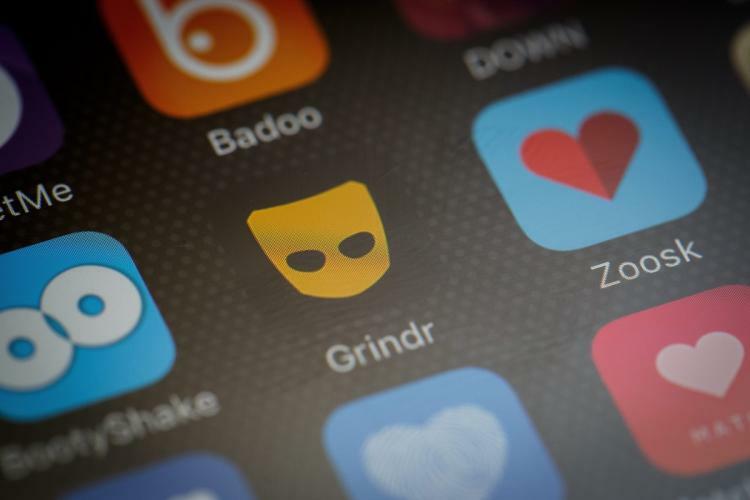 “Grindr does not use even standard, widely available software programs … routinely used by interactive service providers to control their sites and products and to facilitate the safety and security of their users and the public,” the complaint reads.